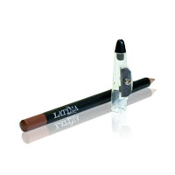 Accentuate and define your natural lip line with Latina Bella Defining Lip Pencil. The easy glide formula delivers a long lasting color and a flawless application. Smoothes and defines lips, Rich nourishing pigment, Color definition.